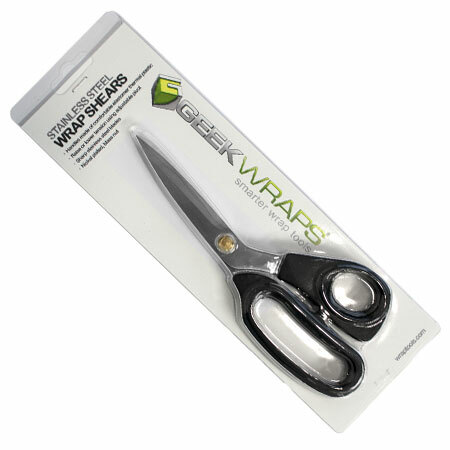 Geek Wraps wrap shears feature stainless steel blades for a precision sharp, long lasting edge. 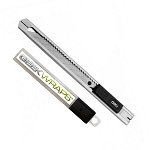 The impact resistant handles are ergonomically designed for extra comfort and ease of use. 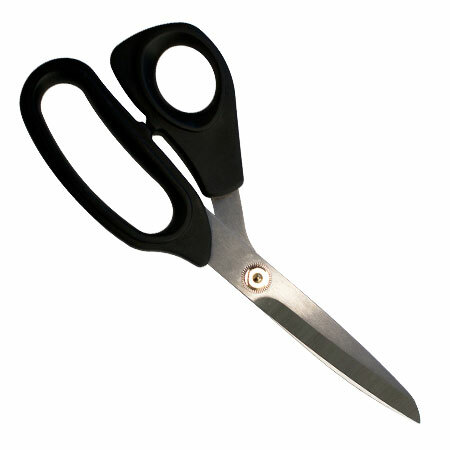 To extend the life of this tool, keep your shears clean and dry, and oil the joints every few months.